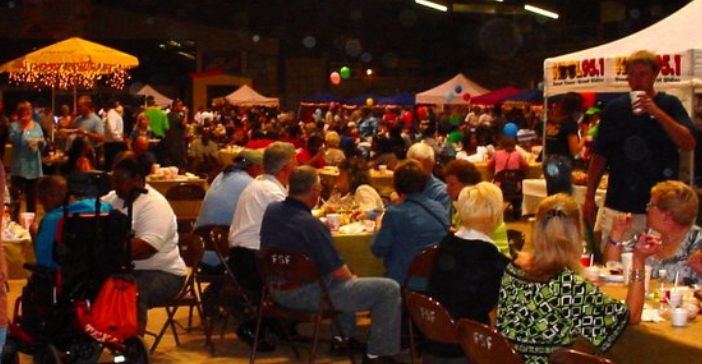 Harvest Regional Food Bank will be hosting the 27th Annual ‘Taste of Texarkana’ on Tuesday, October 23, 2018, at the Four States Fairgrounds Entertainment Center from 5:00 pm to 8:00 pm. 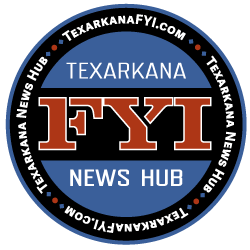 It’s time for Harvest Regional Food Bank’s 27th annual Taste of Texarkana at the Four States Fairgrounds Try specialty dishes made by over 40 local restaurants and vendors as well as samples of specialty beer and wine. Online ticket sales will end Monday, October 22 at 12 pm. Tickets can also be purchased at the office of Harvest Regional Food Bank, and at the door of the event. Prices are $20 in advance for adults, (or $25 at the door), $10 for children, and $50 for VIP seating. Advance tickets can be purchased online HERE. Harvest Regional Food Bank is excited to announce the 27th annual Taste of Texarkana on October 23rdat Four States Fair Grounds. Over 40 food and beverage vendors will be offering samples of their best dishes from 5-8 pm in the main arena. All proceeds benefit the hunger-relief programs of Harvest Regional Food Bank. 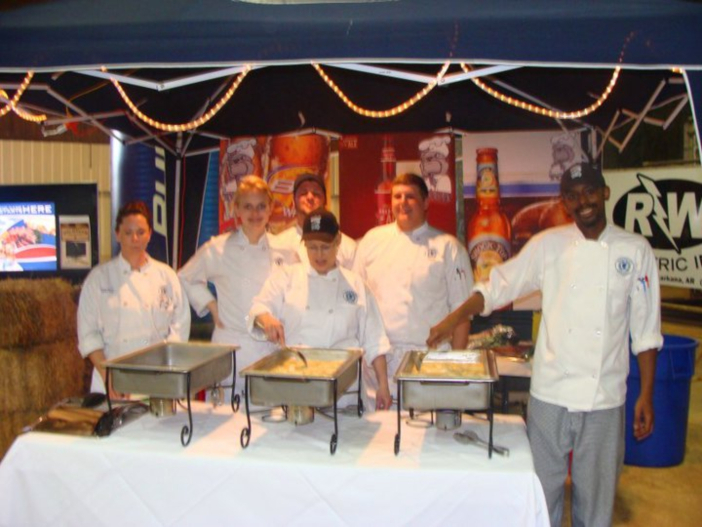 Attendees are invited to sample foods from all the vendors to their satisfaction. Vendors will also be vying for several awards during the night including Best of Taste, Greatest Gourmet, Taster’s Choice, Most Spirit, Crowd Favorite, andBest Theme. Presenting sponsors for the evening are McLarty Ford and Dr. Ly and Aaron Gaylor. Additional sponsors include Reliance Mechanical Contractors, TEXAR Federal Credit Union, Ledwell Office Solutions, and Phillips Refrigeration. VIP tickets are $50 and include reserved seating, entertainment and other perks. VIP tables are also available. Adult tickets are $20 in advance ($25 at the door) andkids (6-12) are $10 both in advance and at the door. Children 5 and under are free. Tickets may be purchased online at www.harvestregionalfoodbank.org, TEXAR on Jefferson Avenue, TEXAR Main Branch on Richmond Avenue, Julie’s, Dot’s Ace Hardware, Heavenly Sweets of Ashdown, AR, and Harvest Regional Food Bank. All proceeds benefit the hunger relief efforts of Harvest. For more information call 870-774-1398.